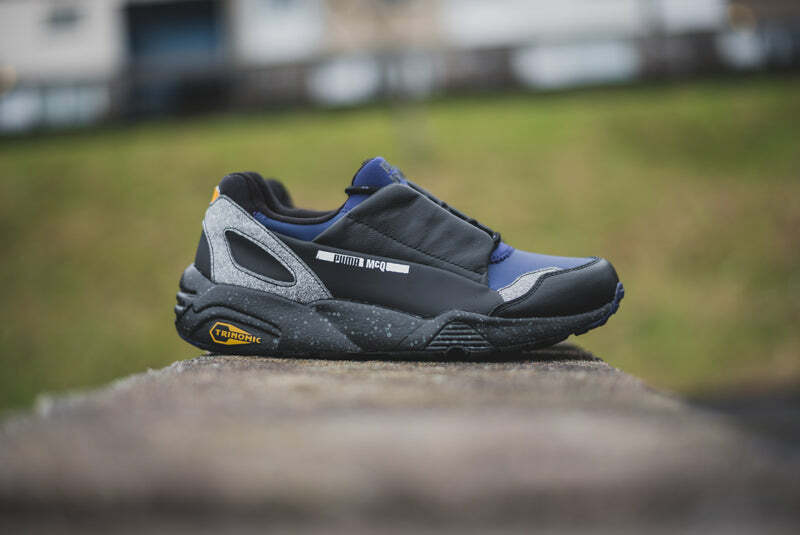 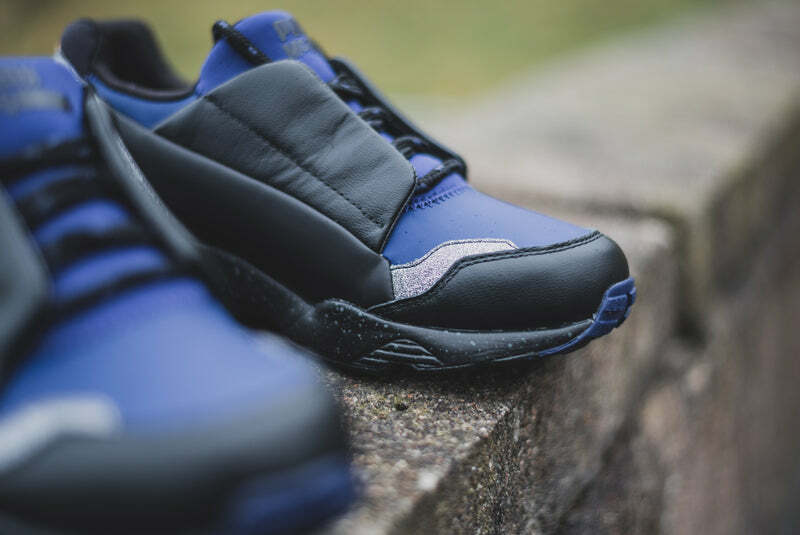 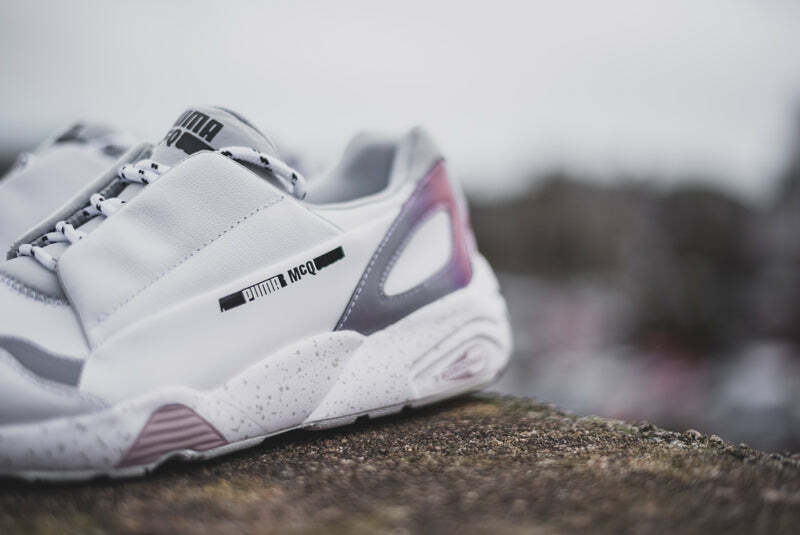 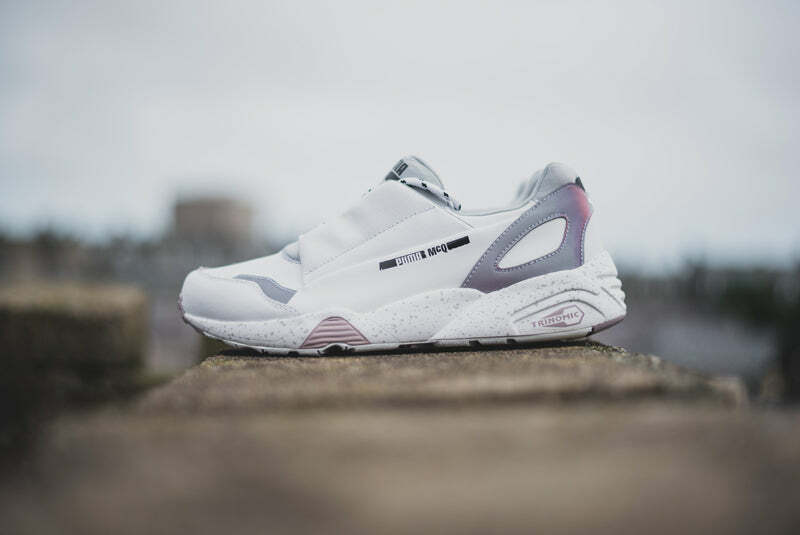 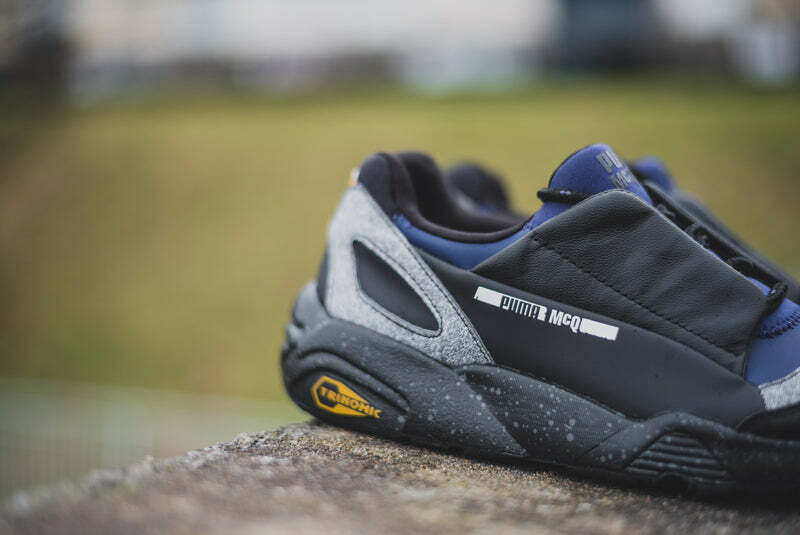 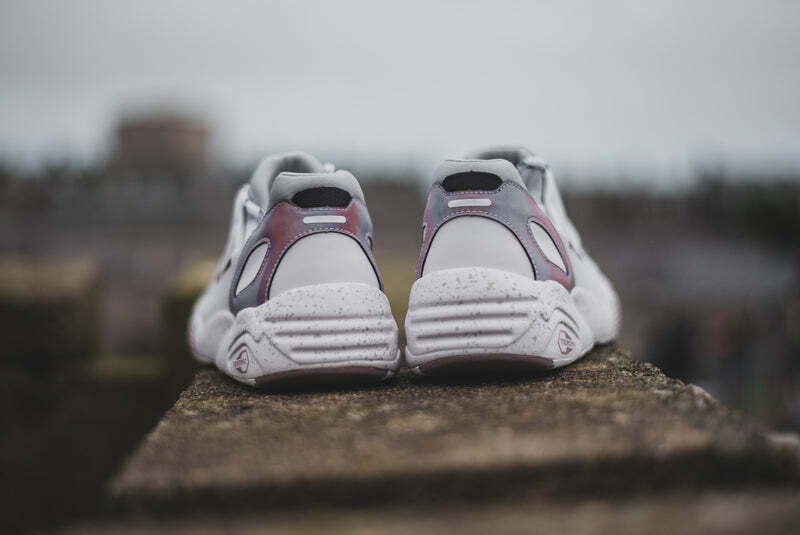 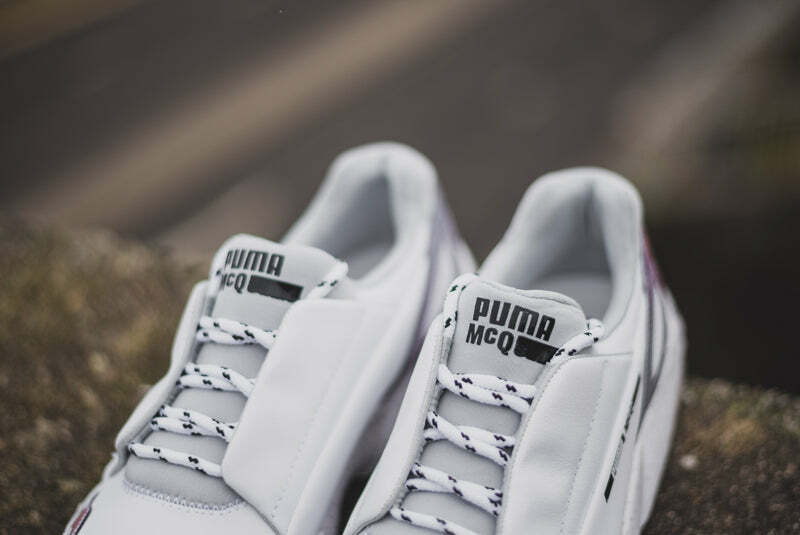 Puma join forces once more on the 4th collection with british fashion designer Alexander Mcqueen and his MCQ line. 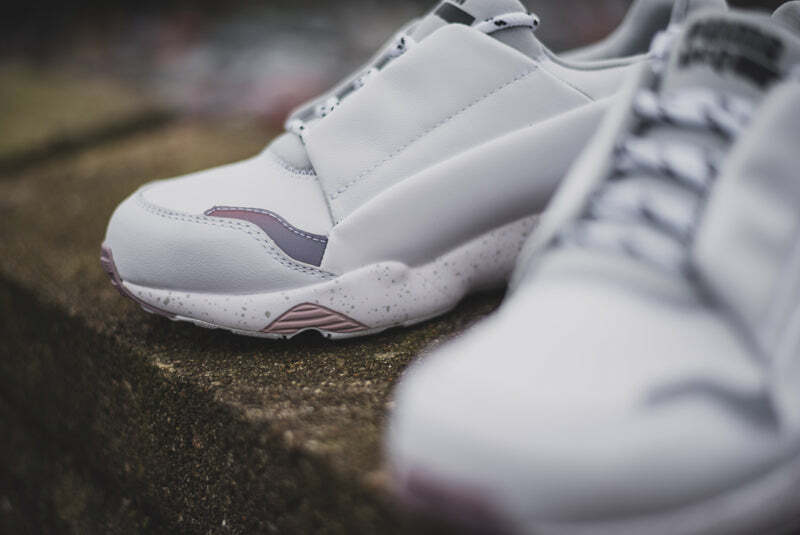 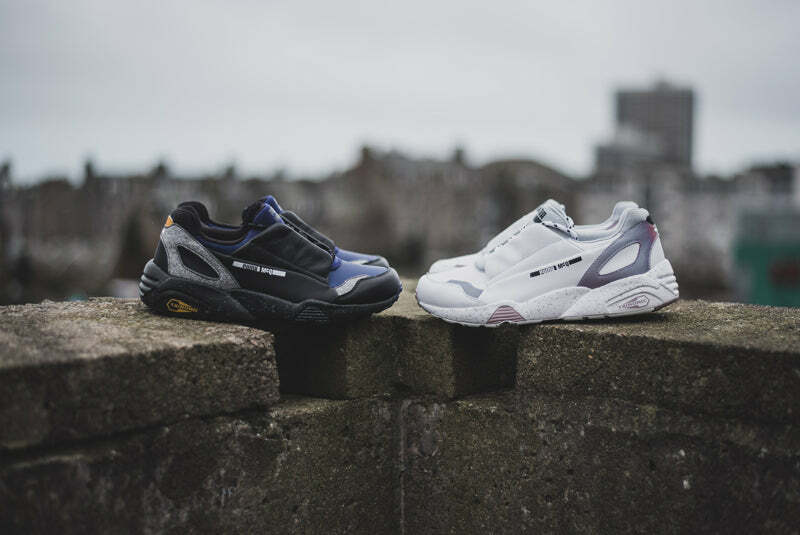 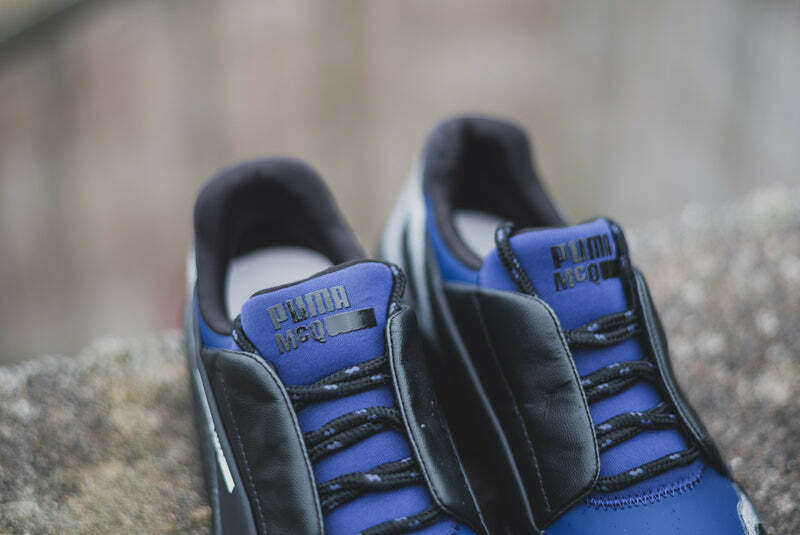 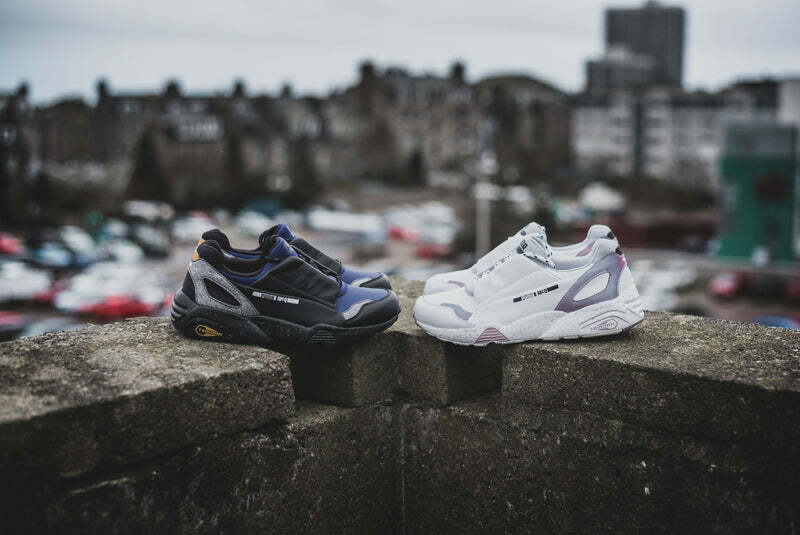 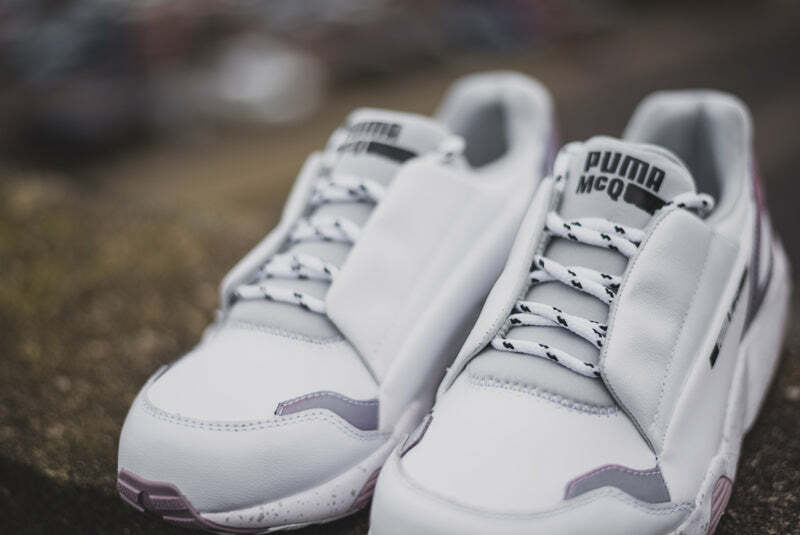 Here we see the MCQ Lace Up in two colourways which takes inspiration from extreme sports and protective outerwear but still utilises technical executions from Pumas 90s running catalogue such as a trinomic cushioned sole unit. 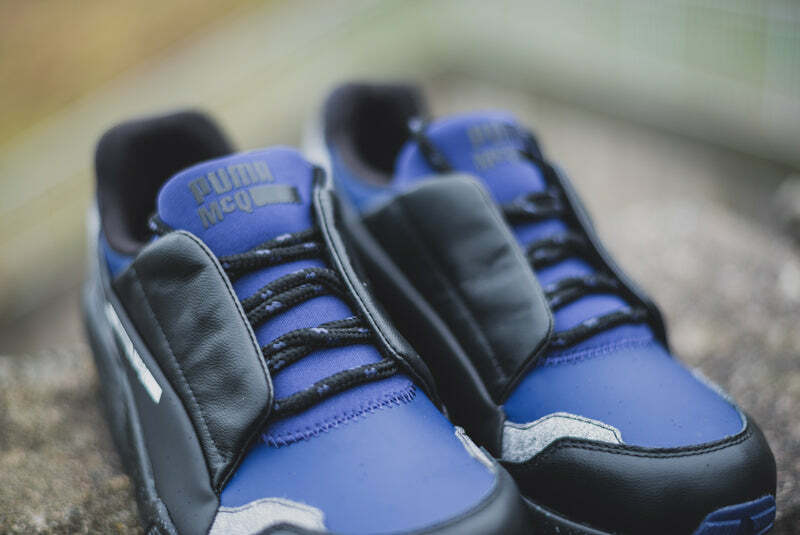 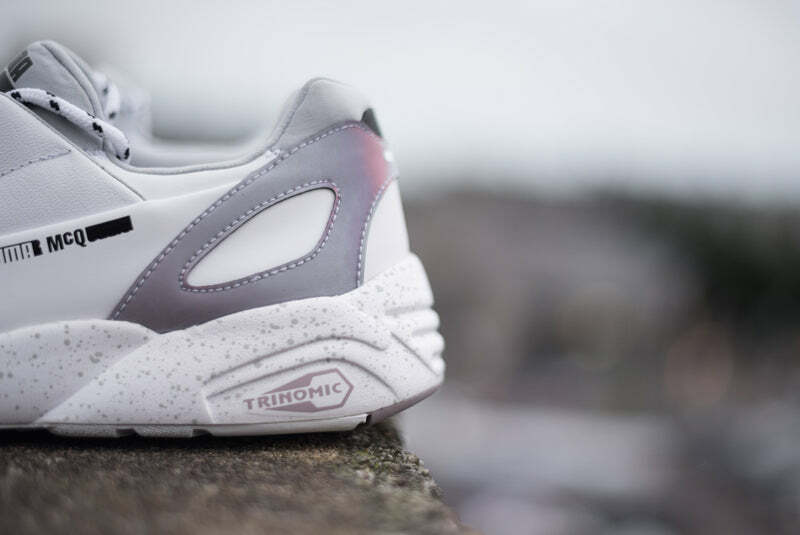 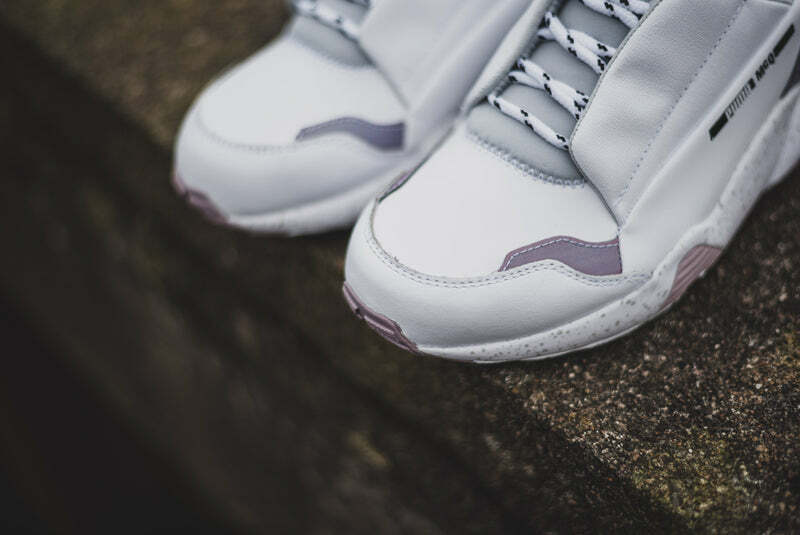 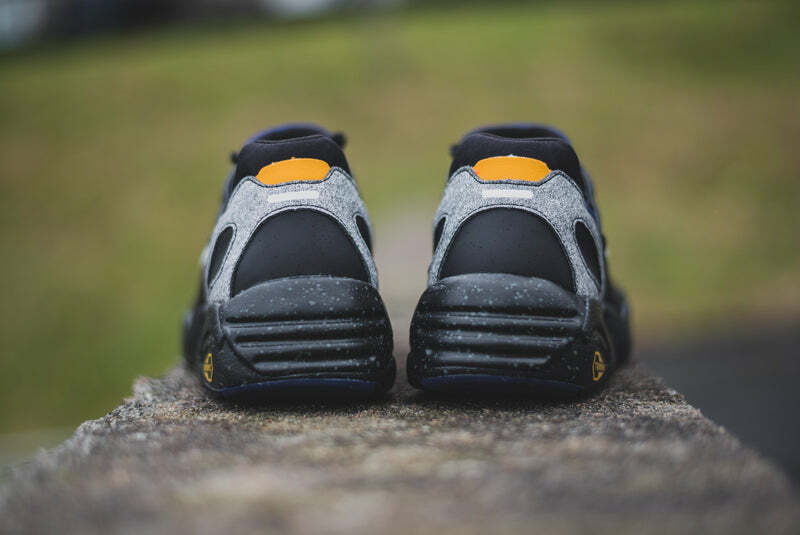 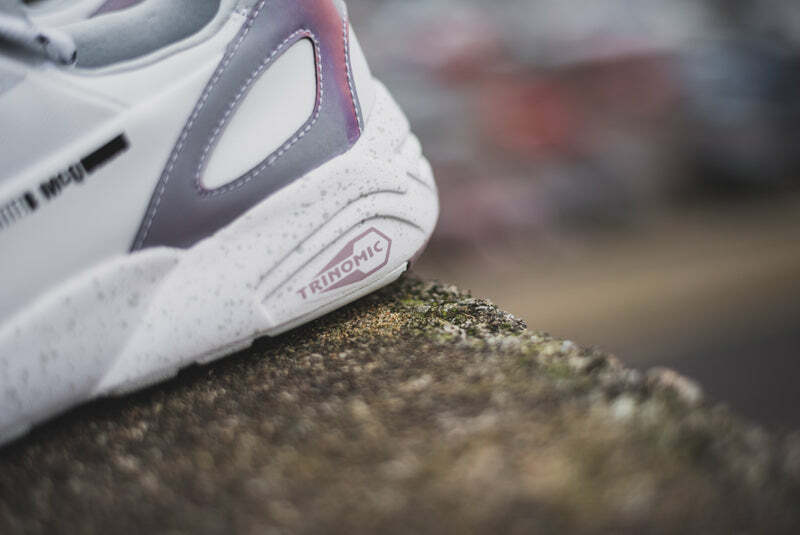 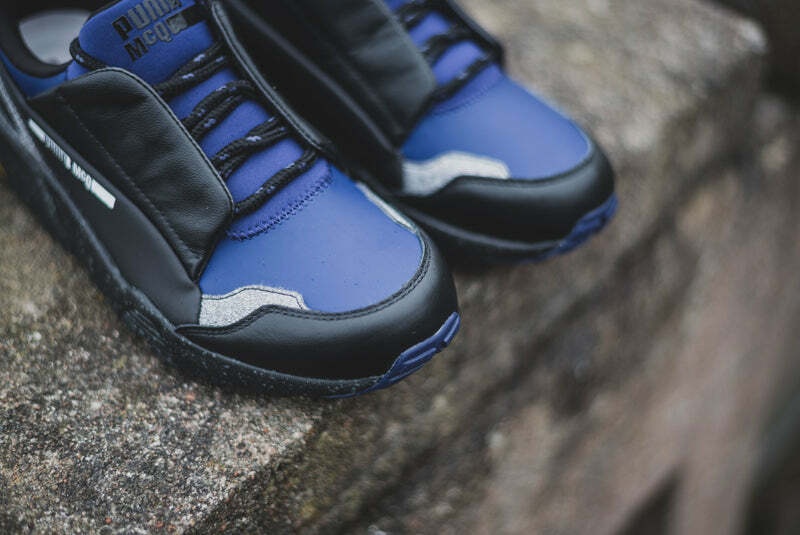 They are finished with a partially concealed front lace up system and a neoprene co-branded tongue.